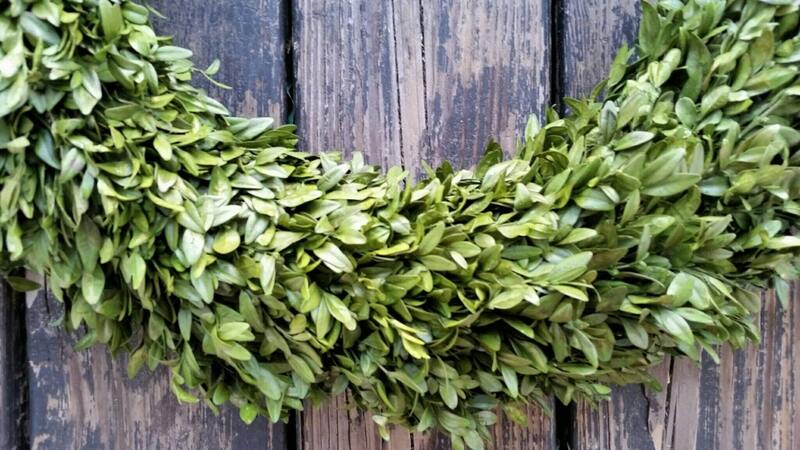 Boxwood isn't just for flower beds and planters anymore. 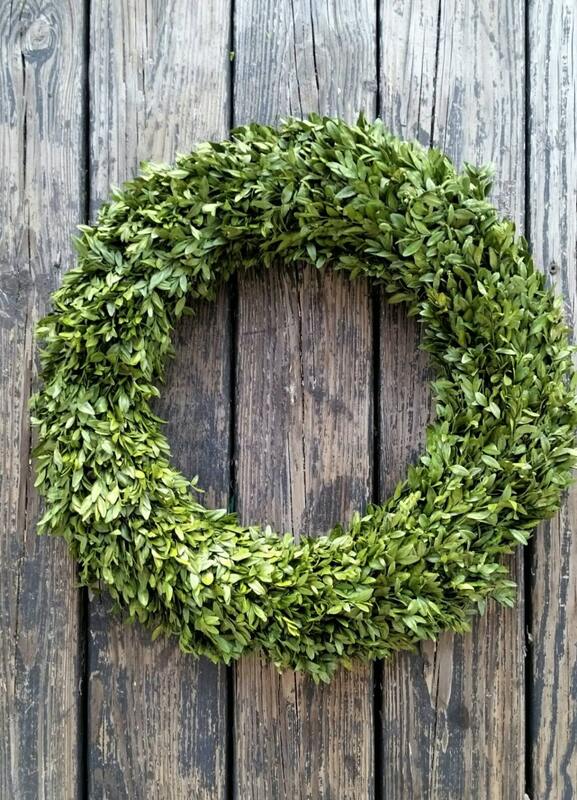 Preserved boxwood is finding it's way into home and wedding decor through wreaths, decorative accents, and garland. 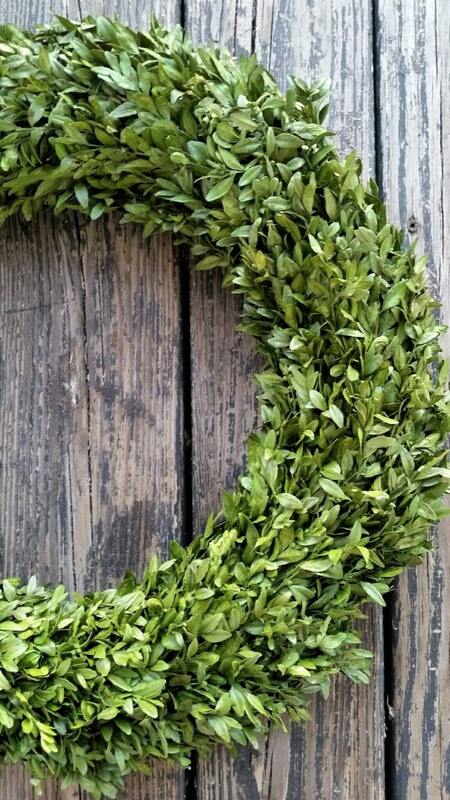 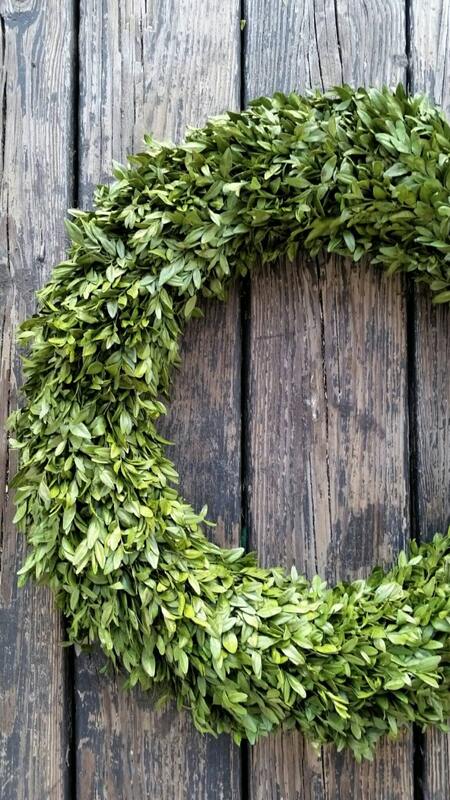 Though simple, this preserved boxwood wreath will add a touch of elegance to any decor. 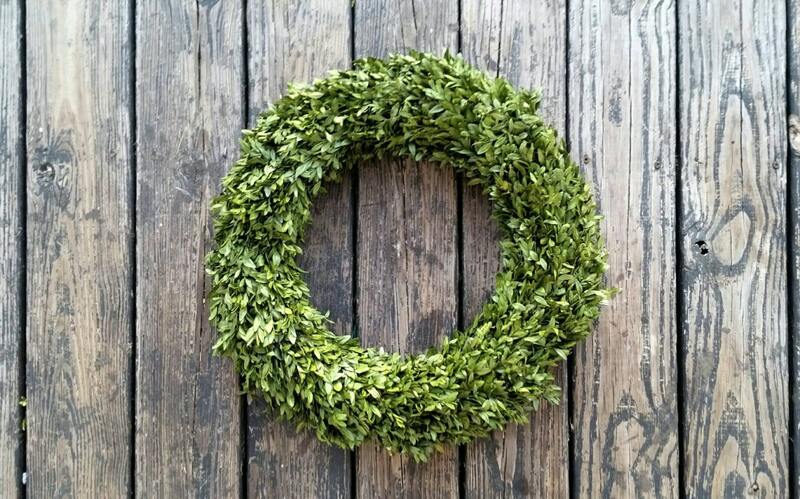 Several sizes are available and the 20 inch diameter wreath is the one pictured in the photographs.